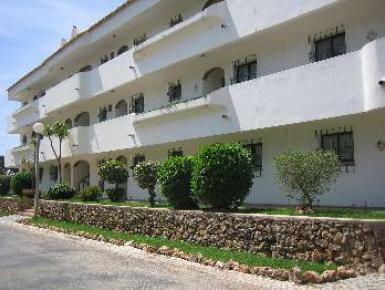 This is a nice and cosy one bedroom apartment in Vilamoura, located in a quiet residential area, mainly with villas, where is easy to park. A large balcony, with view to pool, can allow you to have nice meals outside, where you will find a table and 4 chairs. There is a shared pool in this small condominium, with garden around. In Vilamoura you can find wonderful beaches, a Marina, tennis courts, several golf courses and with in a short drive (about 10 minutes) you can be in nice typical Algarvian small villages in the countryside. Smoking is allowed in the balcony.